As the World Wednesday Vespa makes its way back to mainland Europe, we take a stop at the enclaviest country of them all, Vatican City. At about 0.17 square miles, like ask some questions about the nation and the head of state. 1. 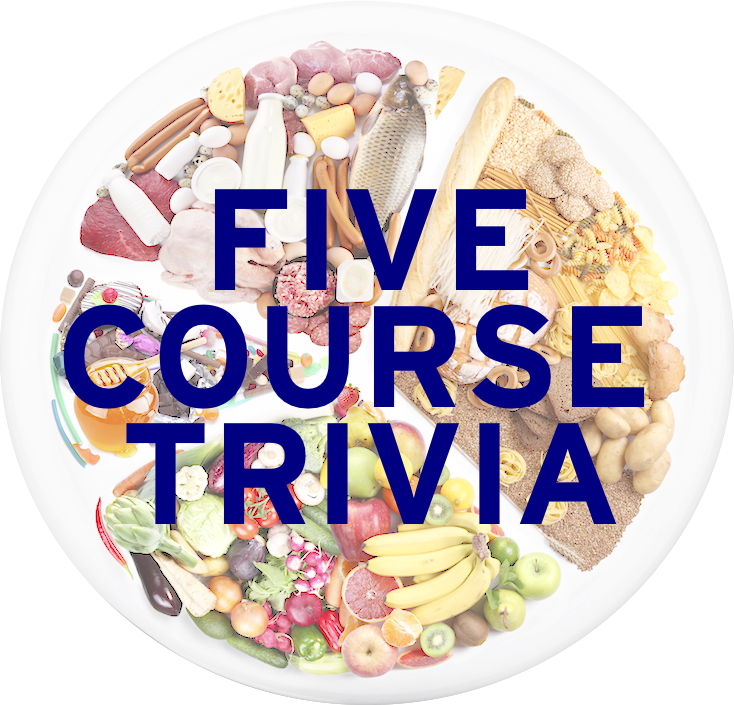 A favorite for the Swiss Guard, the military men who protect the Pope and the country, is a parmesan made with which vegetable? The vegetable is also the main vegetable in a dish called Parmigiana, an Italian classic. 2. While on bedrest after being shot in a 1981 assassination attempt, Pope John Paul II’s only request was to be served what classic Polish dish, seen here? 3. One of Pope Francis’s favorite dishes is bagna càuda, which is made with garlic, anchovies, olive oil, and butter. Although it does not contain cheese, bagna càuda is most similar, in both consistency and serving, to what type of dish? 4. The only real restaurant (and it’s not even that, since it’s more of a cafeteria) is found on the grounds of what Vatican facility, which includes da Vinci’s “St. Jerome in the Wilderness”, amongst others? 5. Although probably never served at the Vatican but inspired by one of its occupants, what humorously named dish seen here is made with rye bread and sausage served with Hollandaise sauce?